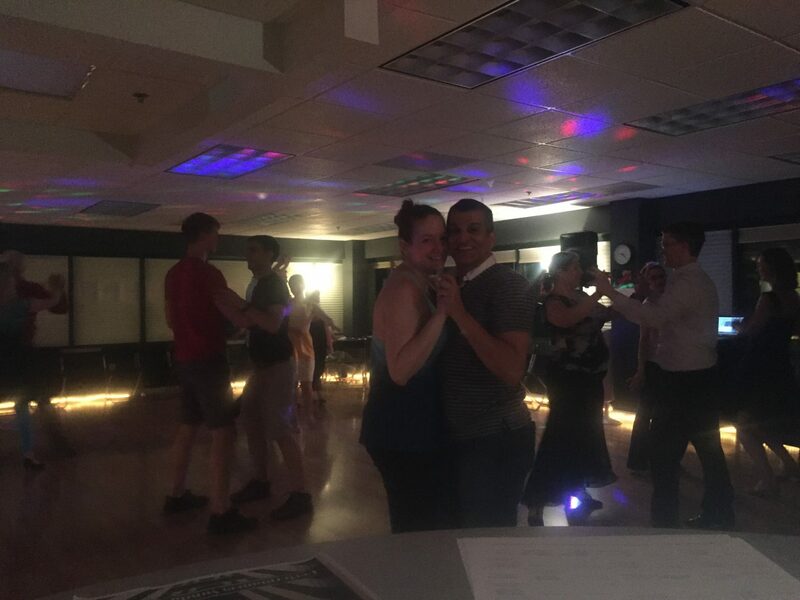 If you are interested in learning the basics of partner style dancing or if you have some experience and want to brush up on what you already know, private lessons and group classes are for you! 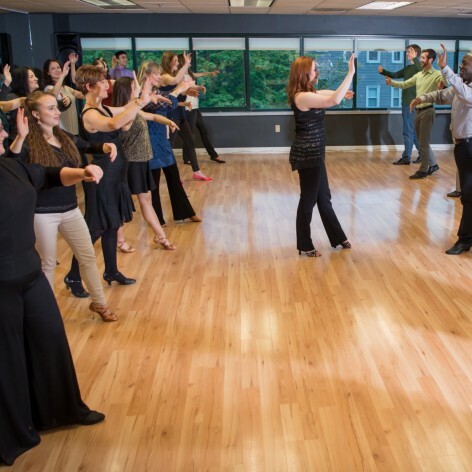 You’ll learn step patterns, styling and technique to the level that you want. One-on-one instruction allows your professional instructor to tailor your private lessons to your learning style and goals. 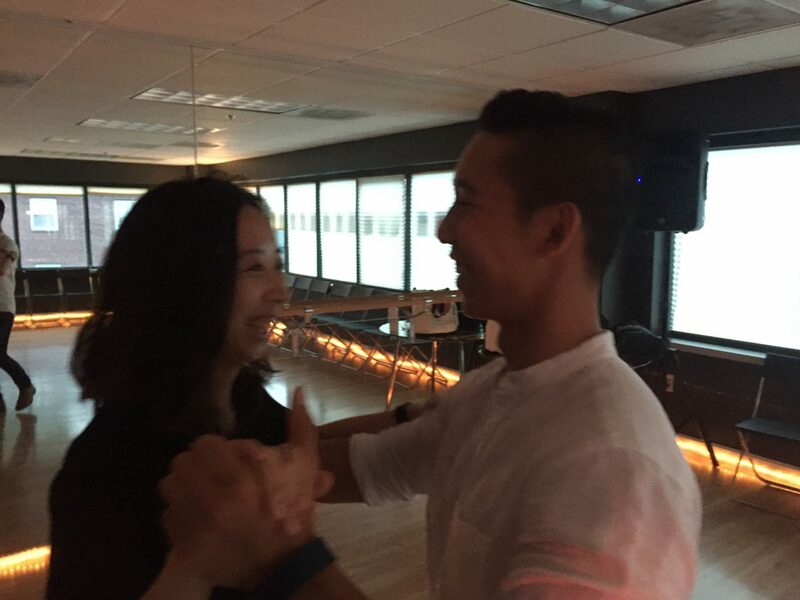 Group classes allow you to review your material in a fun environment while meeting other dancers at the studio. 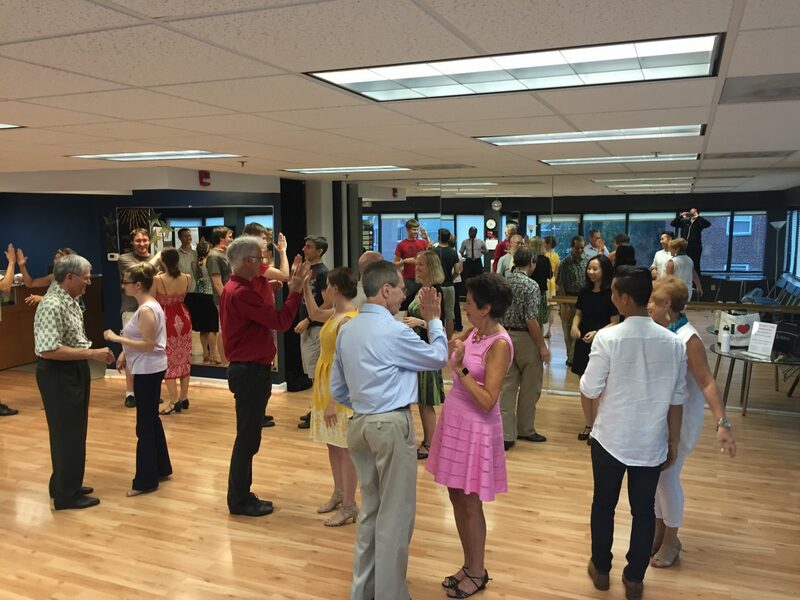 The best way to try out dancing is with our Introductory Consultation. 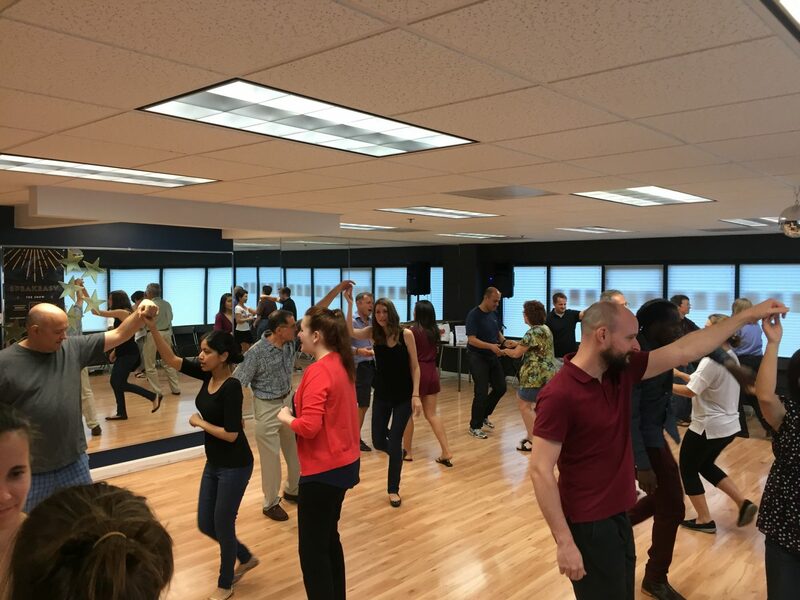 You’ll get the chance to meet with your instructor, tell them a bit about what you are interested in learning, and try out the basics of a few popular dance styles. 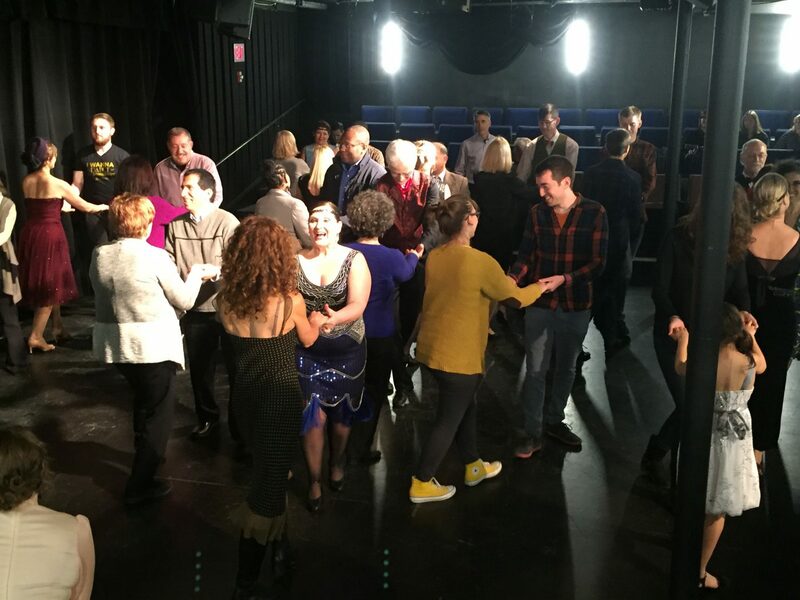 At the end of your Introductory Consultation your instructor will make a personalized suggestion on the best plan for making you feel comfortable and confident on the dance floor! We are available for the Introductory Consultation 7 days a week from 10am – 9pm. The consultation is just $49 so call the studio or click below to reserve your spot today! (313) CUT-A-RUG or (313) 288-2784. 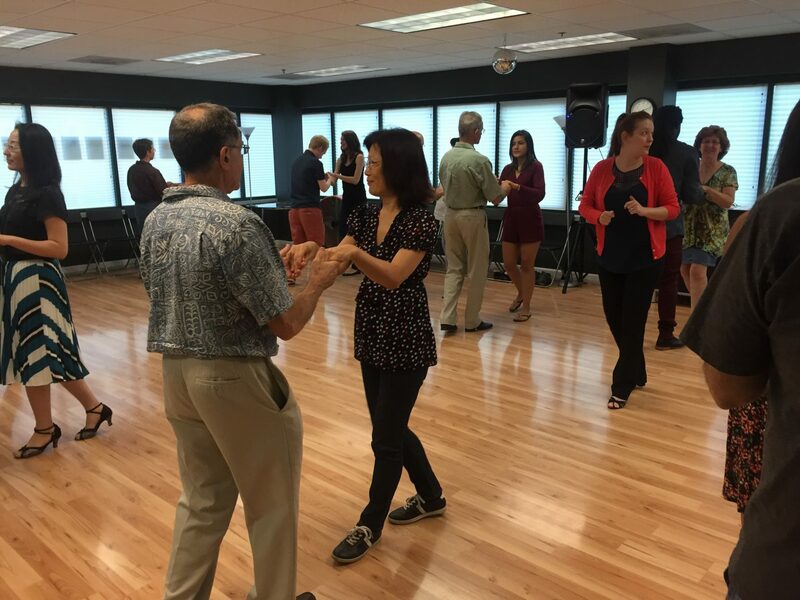 Learn the basics of some of the most popular social dance styles at our monthly Free Friday classes! 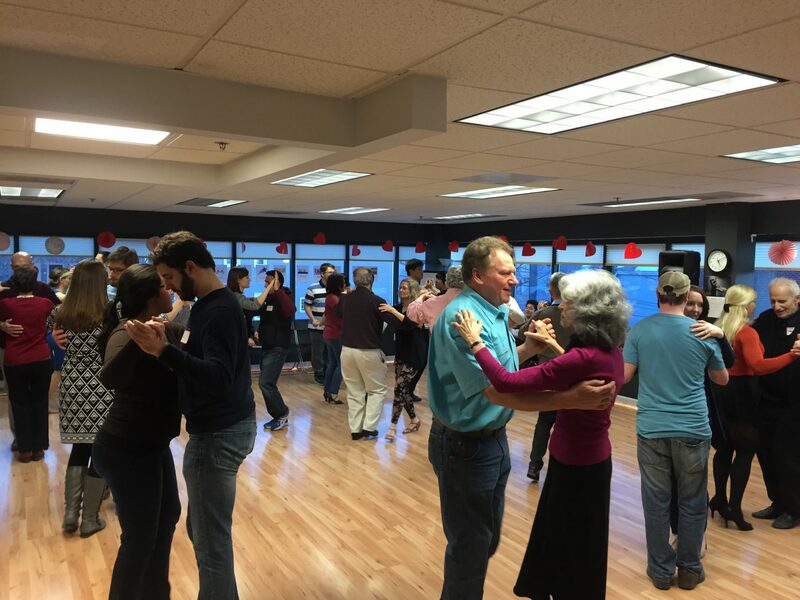 Each month we feature two fun dance styles and by the end of the class you’ll be ready to hit the dance floor. Sign up for our next class now — space is limited so don’t wait! Let us know if there are any other details we need to know! 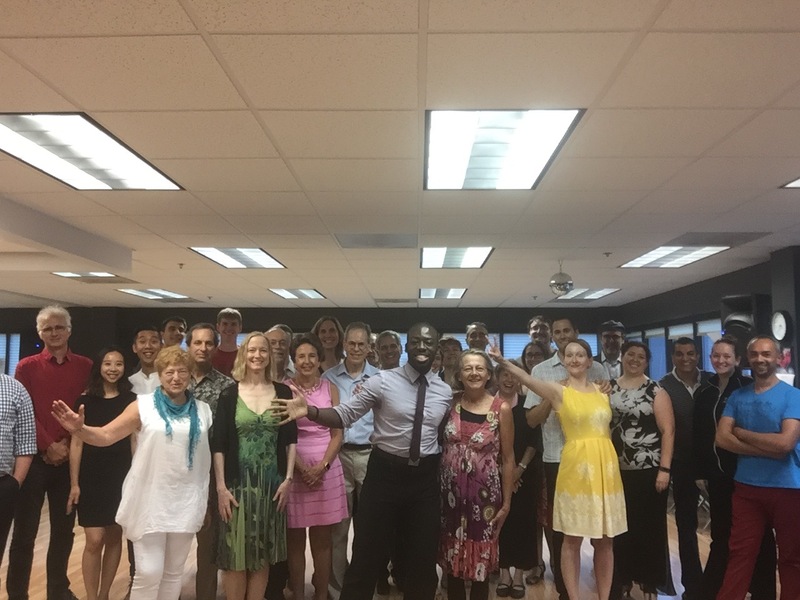 I have had the opportunity to meet and dance with all of the instructors at socials and boot camp and I am impressed with how friendly and welcoming they all are as well as very proficient teachers. You really can’t go wrong with any of them. 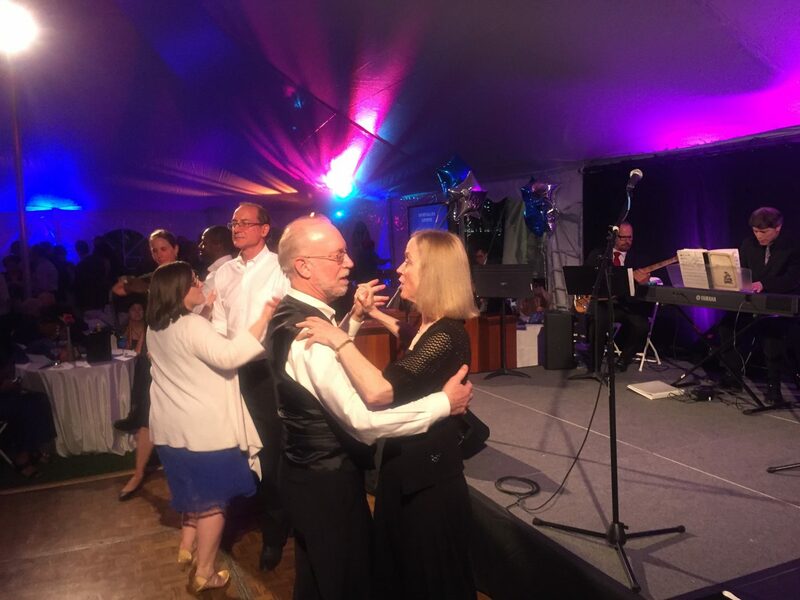 Don’t delay any longer, get out there and dance!